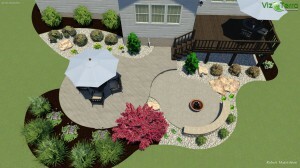 The winter months for most landscape designers can be the slowest time of year. This makes it a great time for the designer and client to prepare and design for the “perfect landscape.” However, you should consider two things before contacting a design professional: How much to spend and why do you want to do this? Many families dream about their properties potential but don’t ever get around to planning for it financially. 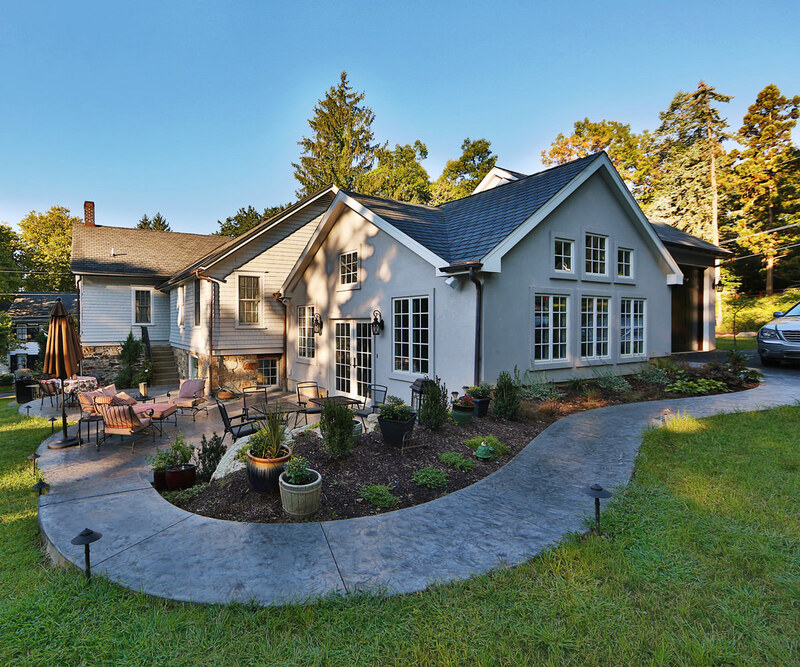 Setting aside a budget for an outdoor project at the beginning of the year will allow your project to become more realistic and less stressful financially. Know what you want to spend and be upfront with your budget. To start the planning you should take an inventory of your property and try to decide what you like and don’t like about it. 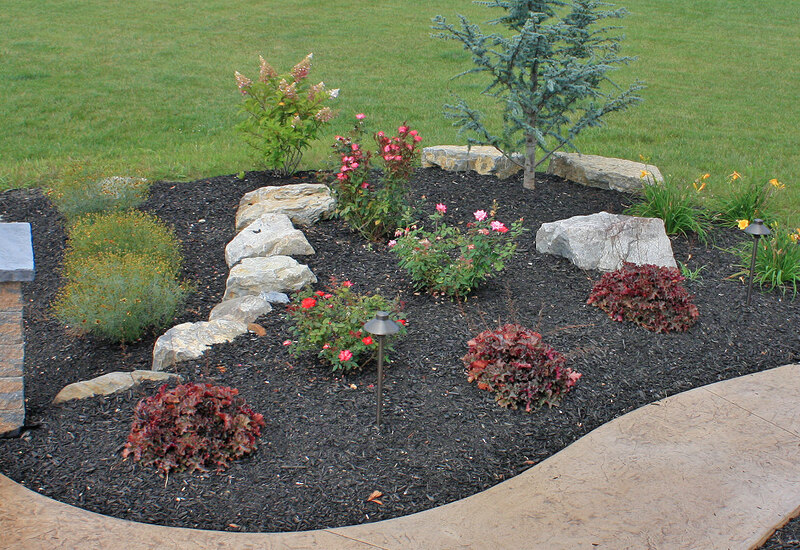 Walk around your property and make a list so that these things can be addressed when designing. 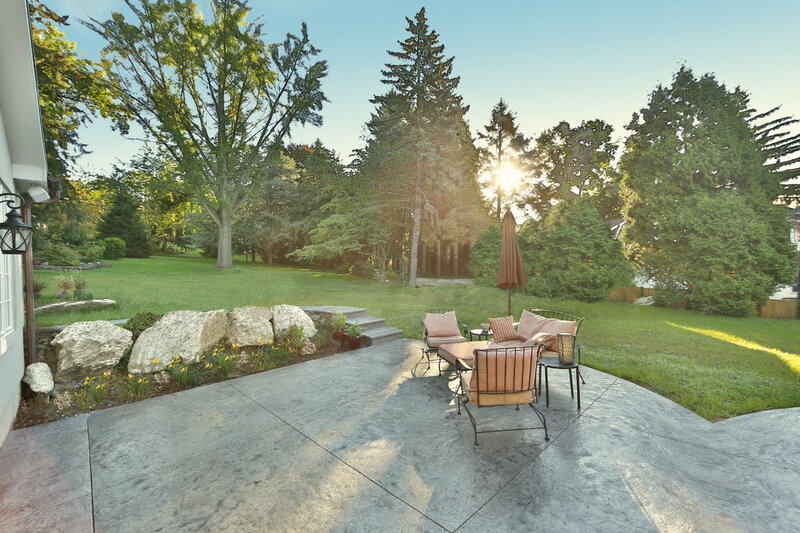 Consider privacy issues, views, trees that you like or don’t like or where the sunlight hits throughout the day as some things that require attention for the designer. Next, make another list of areas or structures that you would like to incorporate into your new project. A lot of websites and television programs provide us with a vast amount of ideas that would otherwise not be considered. Be realistic and ask yourself if these ideas will be utilized and enjoyed year after year. Once you get an understanding of what you are looking for then contact a professional to put it together for you. 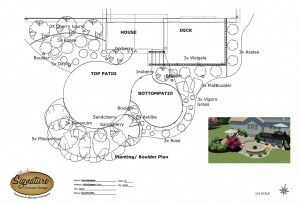 Designers prefer the client to create this starting point so that the project makes sense to both parties in the end.